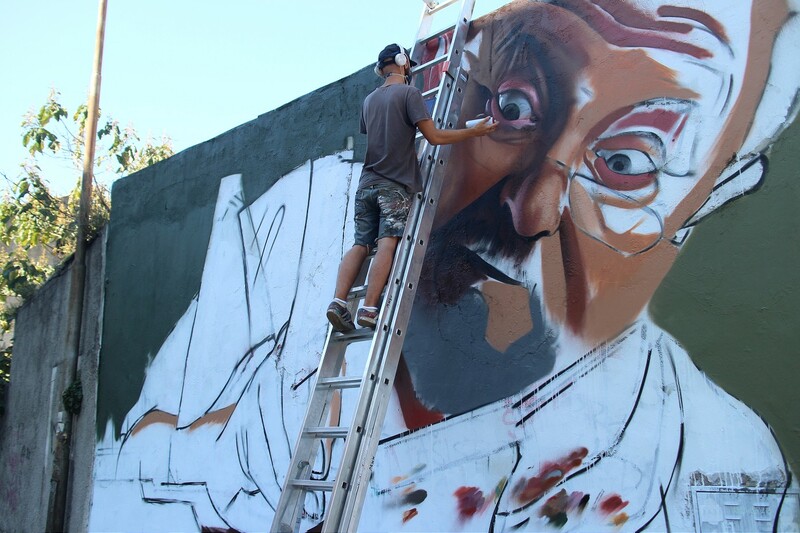 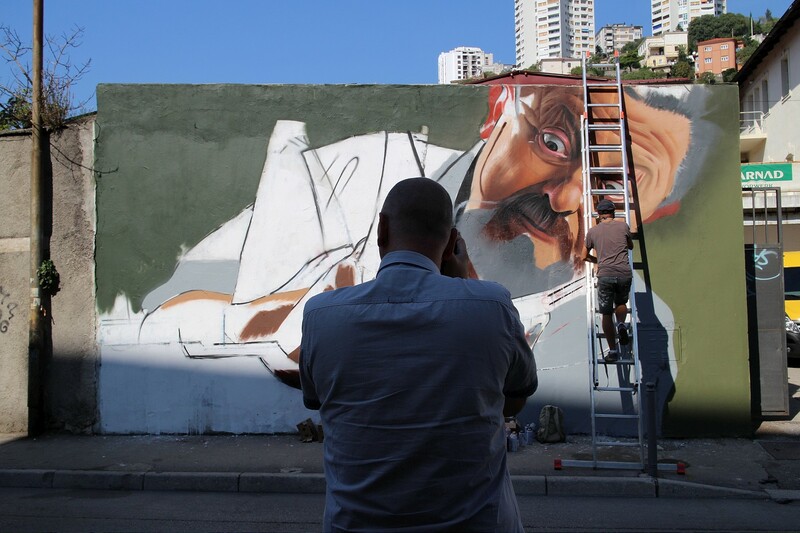 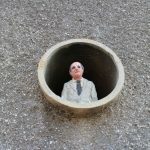 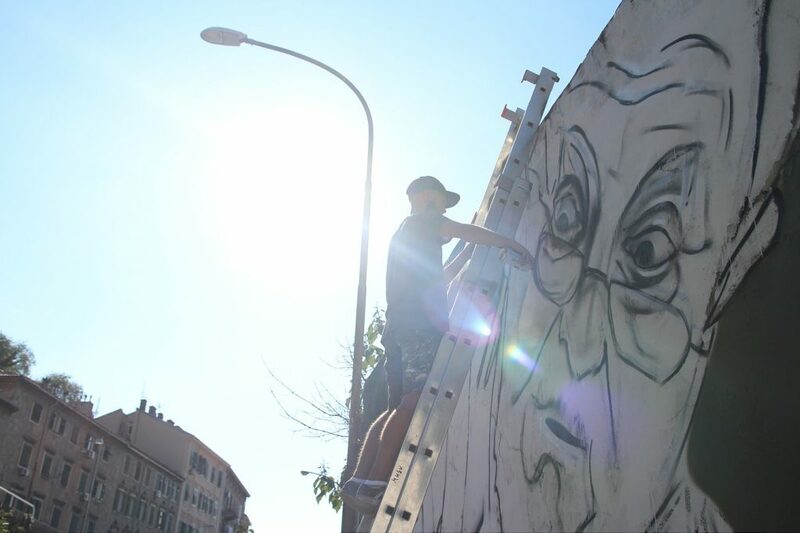 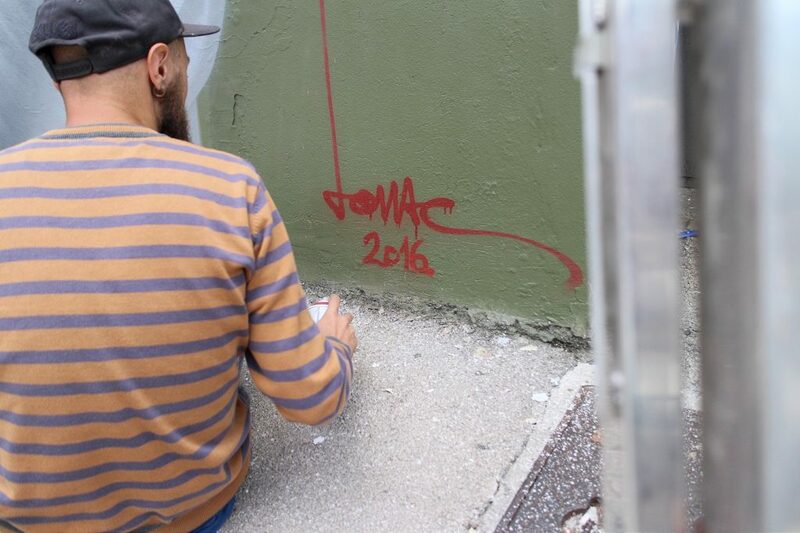 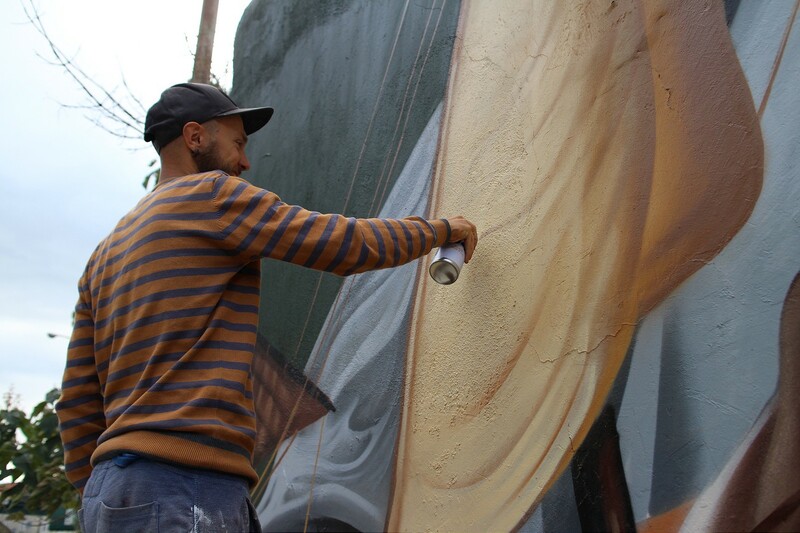 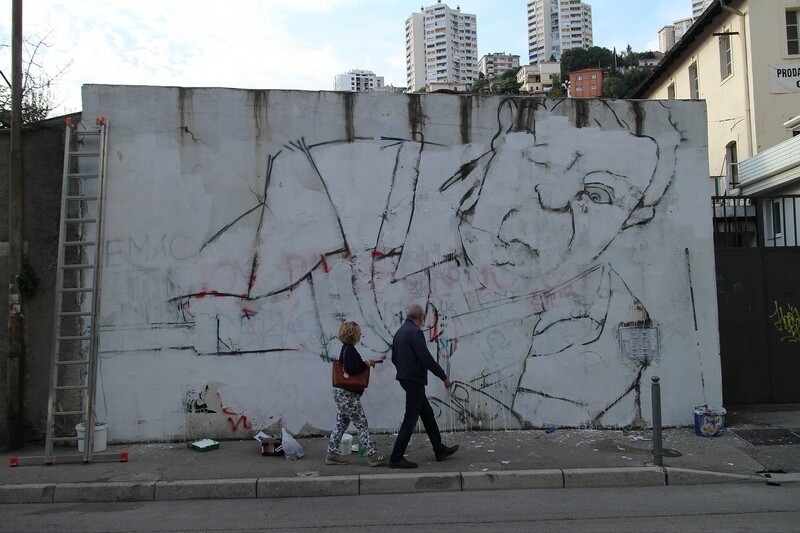 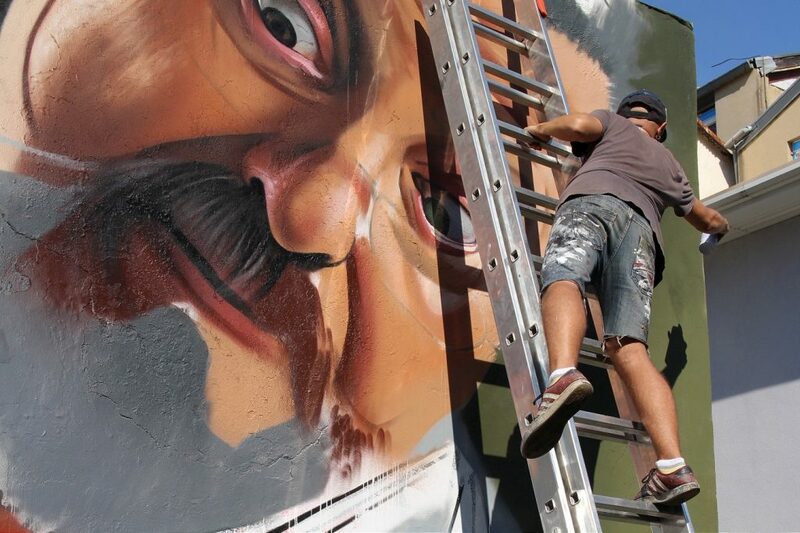 Croatian artist Lonac recently visited coastal town of Rijeka to participate in the ongoing Spajalica public art project by the local Museum of Modern and Contemporary Art. 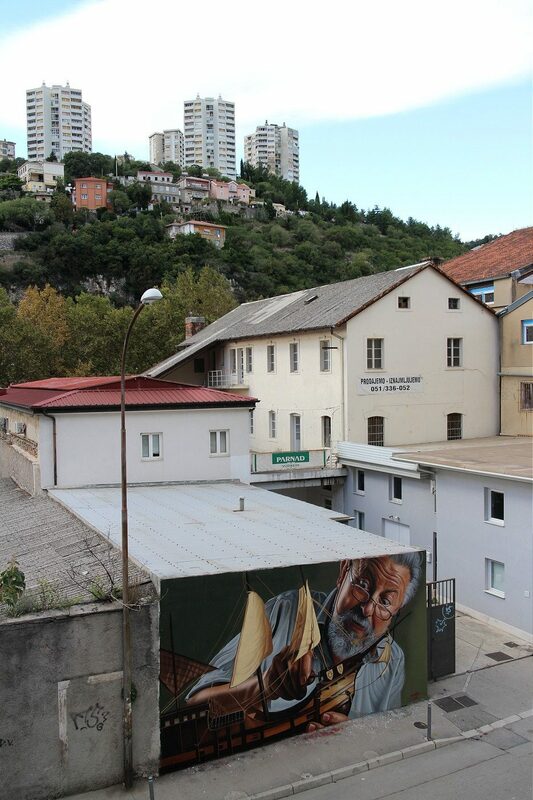 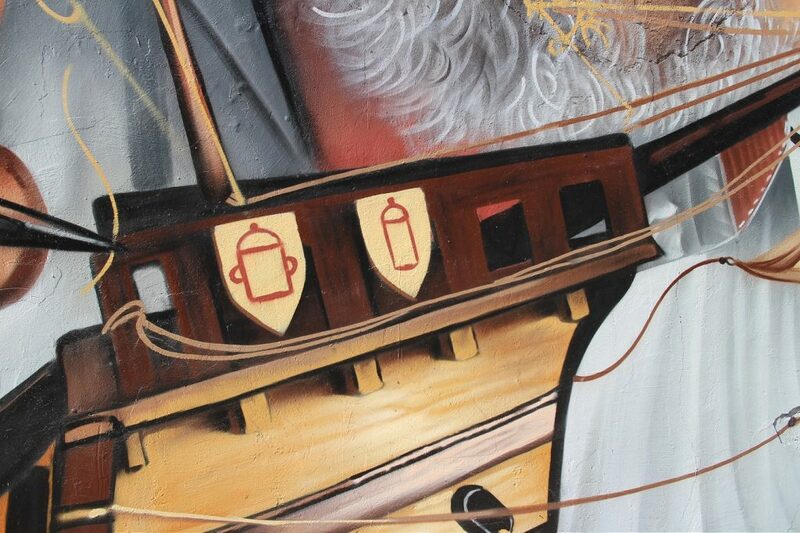 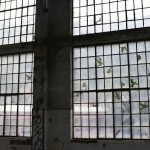 After working 7 long days on a wall measuring 8x4m, Zagreb-based artist completed one of his most impressive photorealistic pieces so far, inspired by the local ship building industry history. 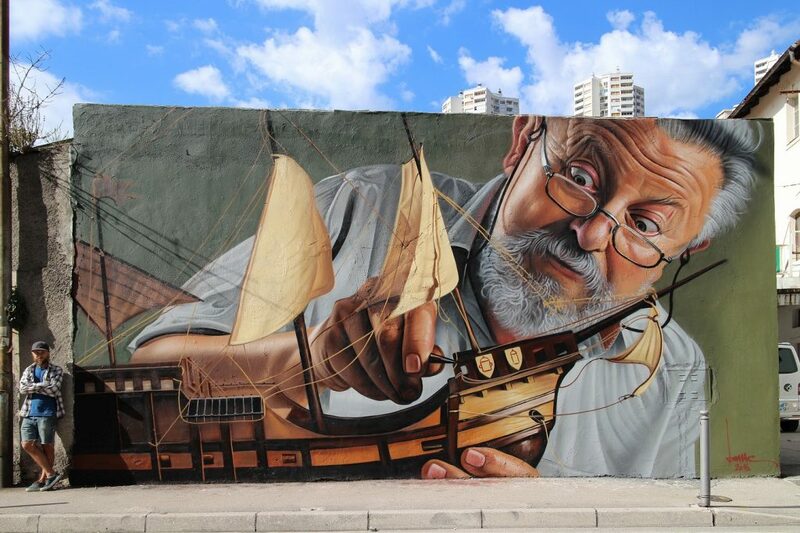 “Nitpicking” is depicting an elderly man (artist’s father), working on an antique sailboat model. 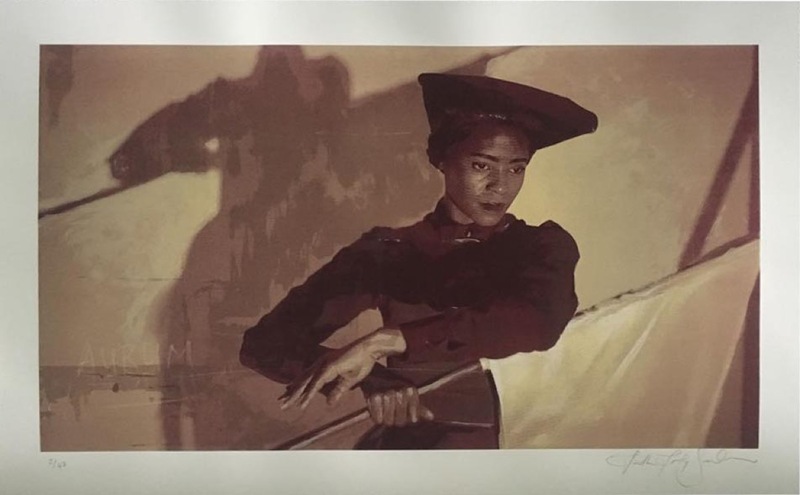 As a big fan of classic painting, and a schooled painter, Lonac prepared the reference photo himself, creating the right aesthetic for the image. 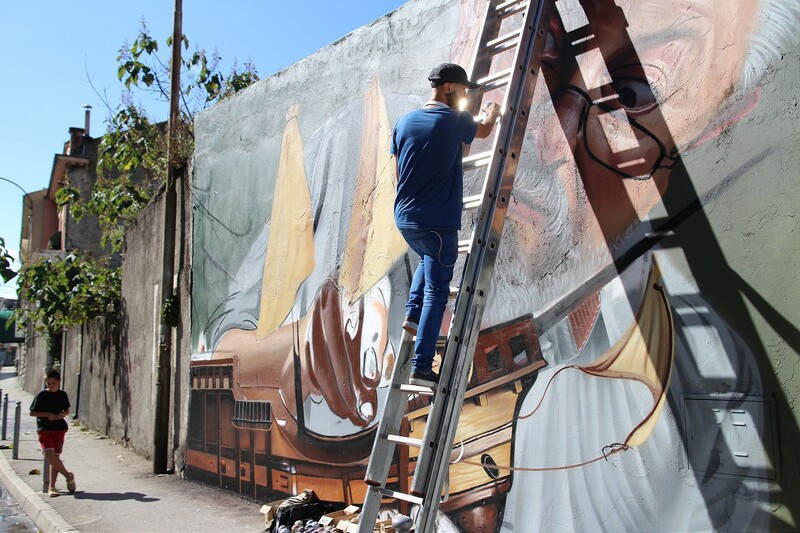 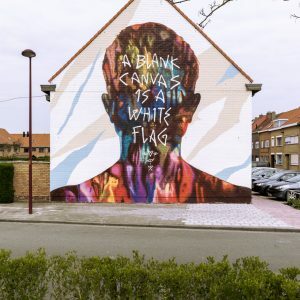 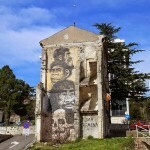 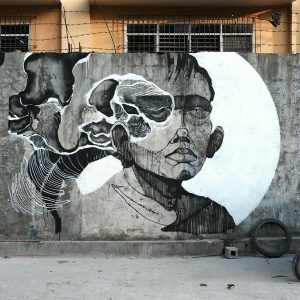 Armed with nothing but a photograph and some 100 spray cans, he worked his way around this challenging image, creating a real masterpiece of photorealistic muralism. 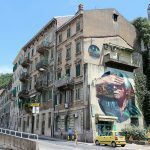 The piece has a bit of personal significance for the artist as well – his father actually created a similar model years ago, based on plans he bought in Rijeka. 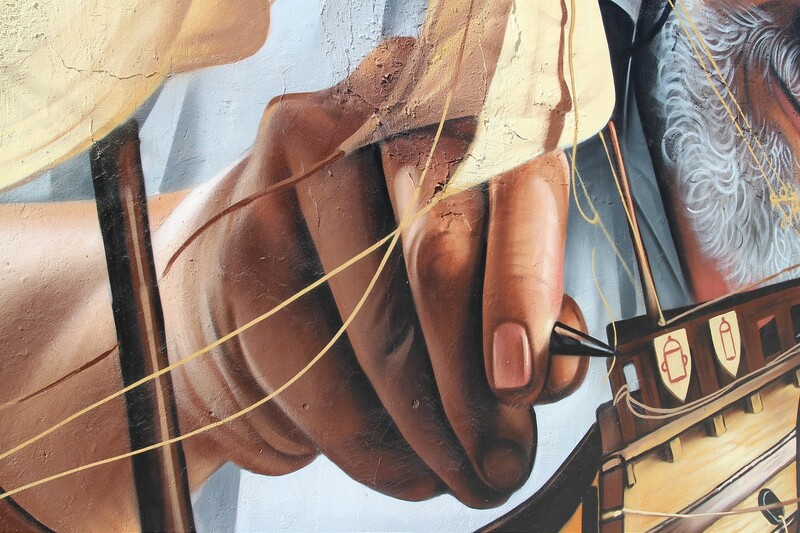 But also, the image of a punctilious man patiently working on tiny details of his creation is a self reflection about his dedication to creating art. Check out couple of closeup and progress images and feel free to let us know what you think about this impressive new work by Lonac in our comment section.